The Asian and Pacific Energy Forum has been established as the ministerial level platform on promoting regional cooperation for enhanced energy security and the sustainable use of energy in Asia and the Pacific (Commission resolution 67/2). The first Asian and Pacific Energy Forum was convened at the ministerial level in Vladivostok, Russian Federation in May 2013 to review the progress achieved in addressing energy security challenges at the regional, national and household levels, and to facilitate continuous dialogue among member States with a view to enhancing energy security and working towards sustainable development. At the first Asian and Pacific Energy Forum in 2013, member States addressed the concept of “enhanced energy security” in moving beyond conventional short-term calculations of supply and demand. Enhanced energy security takes a more holistic view of energy security based on a long-term perspective. Main outcomes of APEF 2013 were the Ministerial Declaration and Plan of Action on Regional Cooperation for Enhanced Energy Security and the Sustainable Use of Energy in Asia and the Pacific 2014-2018. The Commission decided, by its Resolution 70/9 ‘Implementation of the outcomes of the first Asian and Pacific Energy Forum’, to convene the second Asian and Pacific Energy Forum at the ministerial level in 2018. In its Resolution 73/8 ‘Strengthening regional cooperation for sustainable energy development in Asia and the Pacific’, the Commission further decided to fully prepare for the 2nd Forum, while ensuring that the preparatory process will take into account the progress made in implementing the APEF outcomes and to consider the theme study issued by the Commission at its seventy-third session as well as inputs from all stakeholders from across the region, including Governments, international bodies, the private sector and civil society. APEF2 aims to focus on the region’s implementation of Sustainable Development Goal 7 (SDG7) to achieve the 2030 Agenda for Sustainable Development. The Forum will review the progress achieved in the Asia-Pacific region in addressing energy security challenges, assess the outlook based on scenarios and discuss the policy options for keeping the region on track towards SDG7. The Forum will also assess the interlinkages between SDG7 and other SDGs. The advantages and requirements of connectivity in the context of regional integration as a catalyst for the attainment of SDG7 will also be highlighted as well as its benefits for the Countries with Special Needs. APEF2 will be held on 3 to 5 April 2018 at the United Nations Conference Center in Bangkok, Thailand. 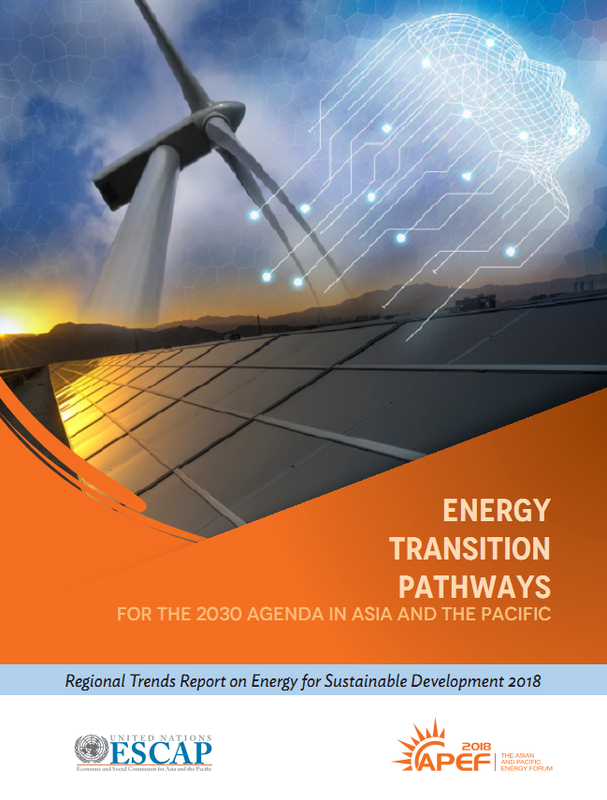 The Asia-Pacific region’s rapid and sustained economic growth, increasing population, and rapid urbanization are driving growth in energy demand. 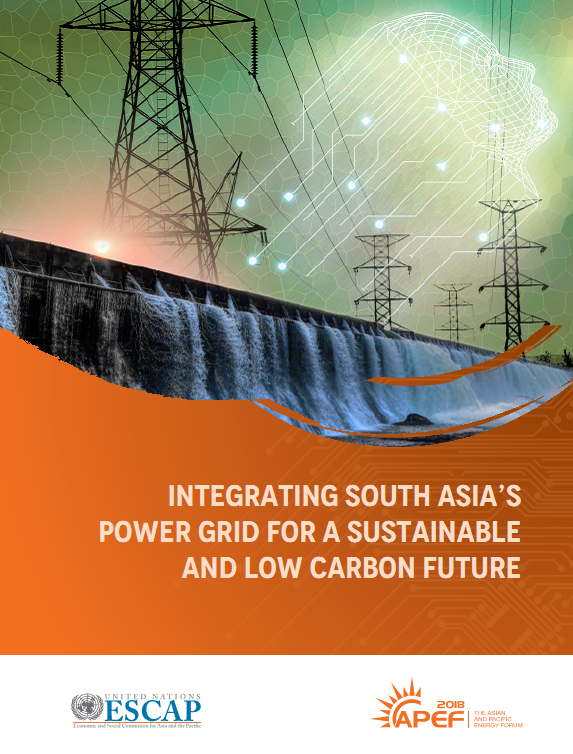 Since the concept of the SAARC Energy Ring, an interconnected electricity system covering South Asia, was announced in 2004, the limited progress has been made in developing electricity interconnection and trade in South Asian countries. 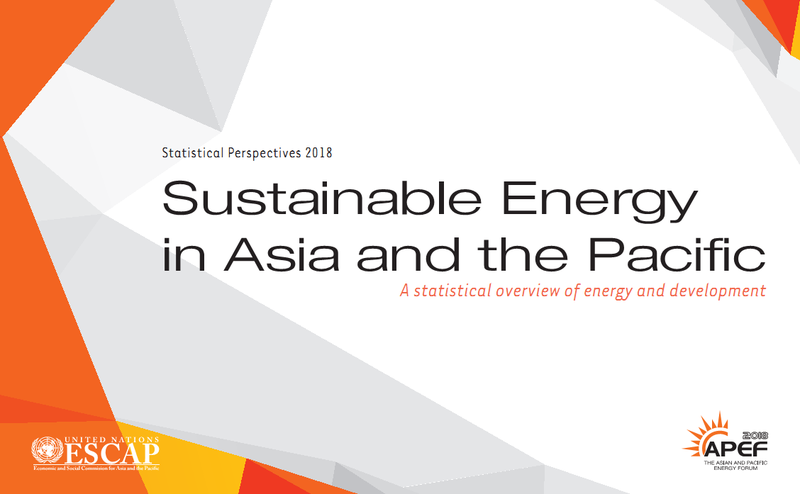 Asia-Pacific Progress in Sustainable Energy report is developed by ESCAP in cooperation with the Asian Development Bank. It offers an evidence-based look at progress at the regional and country levels, providing an overview of long-term trends since 1990, and focuses on progress achieved in the most recent period, 2012–2014. H.E. Barshaman Pun, Minister of Energy, Water Resources and Irrigation. The Second Asian and Pacific Energy Forum is scheduled to be held at the United Nations Conference Centre (UNCC), in Bangkok, from 3 to 5 April 2018. The opening of the senior officials segment will take place at 0900 hours on Tuesday, 3 April 2018 in (meeting room to be advised), UNCC. The opening of the ministerial segment will take place at 0900 hours on Wednesday, 4 April 2018 in ESCAP Hall, Level 2, UNCC. All subsequent meetings will also be held from 0900 hours to 1200 hours and 1400 hours to 1700 hours. Delegations are kindly requested to submit letters of credentials addressed to the Executive Secretary of the ESCAP to Mr. Hongpeng Liu, Director, Energy Division, ESCAP, United Nations Building, Rajadamnern Nok Avenue, Bangkok 10200, Thailand, Fax: +66 2 288 1059, Email: [email protected] at their earliest convenience prior to 3 April 2018. Participants are requested to register online at https://meetings.unescap.org/events/second-asian-and-pacific-energy-forum/ well in advance, but no later than 5 March 2018, to facilitate smooth coordination of the issuance of photo badges and compilation of the list of participants. Participants are encouraged to submit their photo in advance, which will speed up the registration process. Furthermore, please kindly note that prior online registration is mandatory in line with standard United Nations security procedures to facilitate security clearance and entrance to the premises. A document containing tips on completing the online registration on behalf of another participant can be accessed from the website. All pre-session documents will be made available in the four official languages as they are issued at Website). In accordance with the United Nations regulations for the control and limitation of documentation, the secretariat cannot undertake to process and/or reproduce documents or a statement submitted by individual delegations, unless the Commission specifically takes a decision to that effect and approves the financial implications thereof.